Mississaugas of the Credit First Nation (MCFN) partners or events sponsored by MCFN are exempted from this requirement and may use the MCFN logo according to MCFN Logo Usage Guidelines. Must not be altered in any way including colour or proportion. 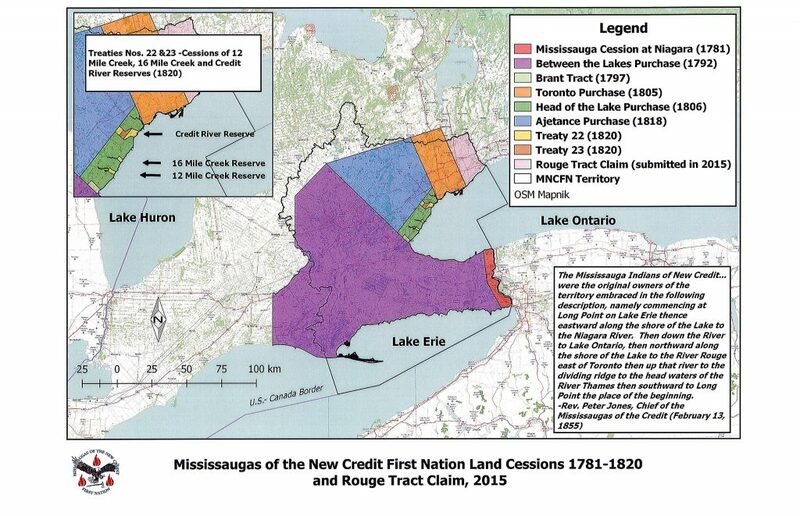 Mississaugas of the Credit reserves the right to refuse the use of the Mississaugas of the Credit logo for any reason. Click here for a PDF copy of the Mississaugas of the Credit Treaty Lands and Territory Recognition Statement and Logo Usage Policy. Monday to Friday 8:30 a.m. – 4:30 p.m.